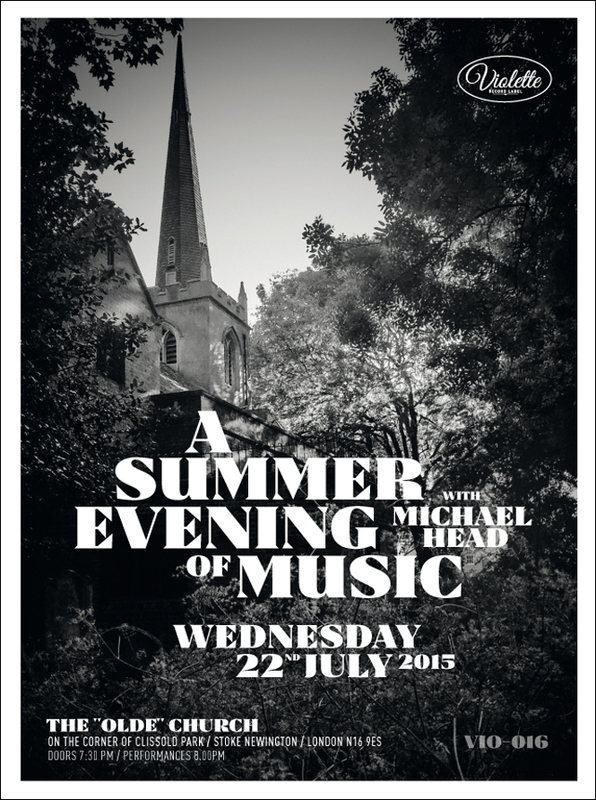 One night, Michael Head (The Pale Fountains, Shack, The Strands) had a dream. 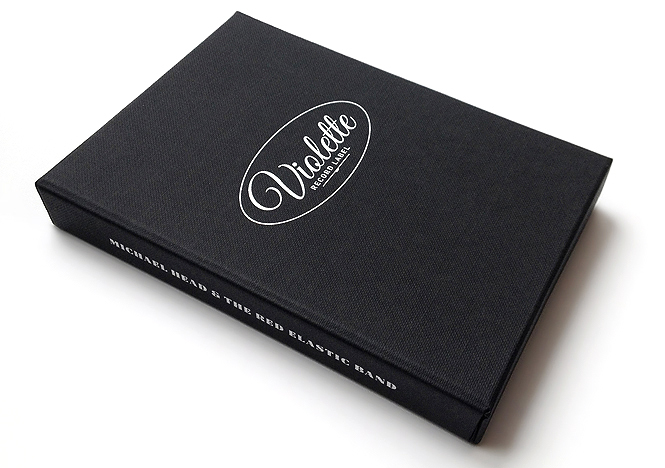 In the dream, he was holding in his hands the most beautiful vinyl record sleeve. In the corner of the sleeve was a small logo. 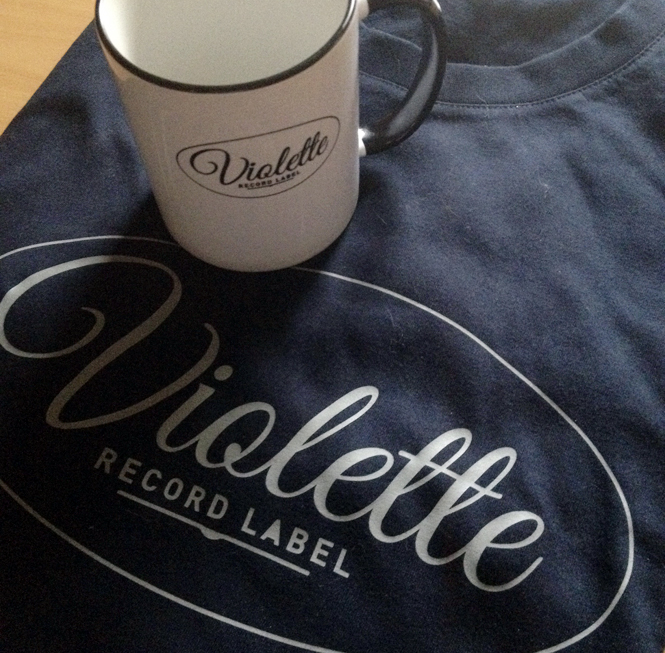 On closer inspection the small logo spelt "Violette". The following day a new record label was born. 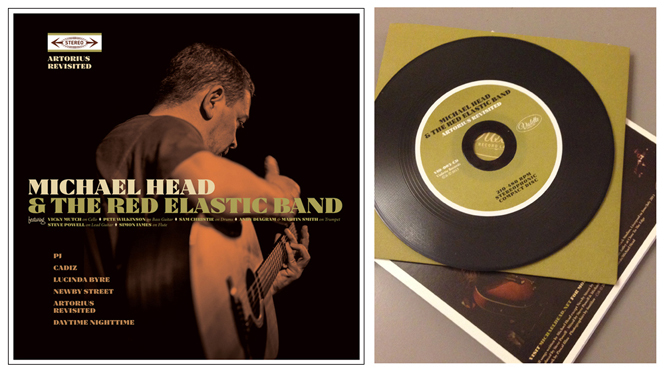 Violette Records is the exclusive label of Michael Head & The Red Elastic Band.